Memorial Day - Roberts Architects LTD Roberts Construction Group, Inc. In honor of those that have given their lives in service to our Country. 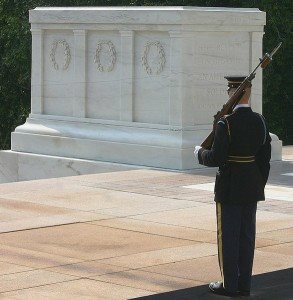 Tomb of the Unknown Soldier – Arlington National Cemetery.